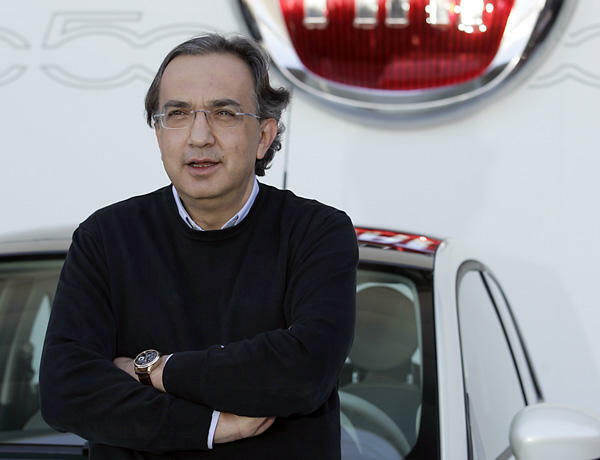 Fiat Chrysler CEO Sergio Marchionne says he'll step down next year after leading the combined company since 2009. 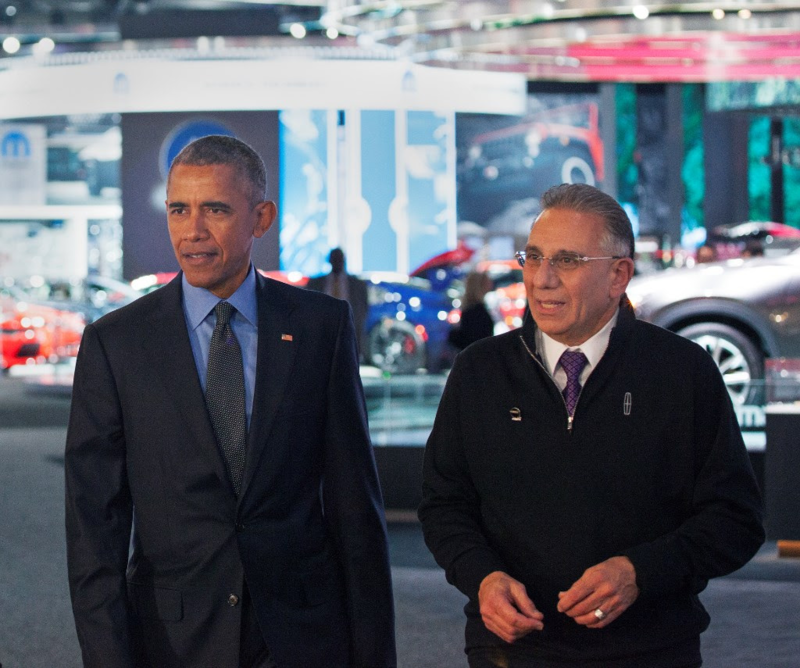 Marchionne, 65, told media at the Detroit auto show that FCA will release a business plan through 2022 around June. The company will announce his successor sometime after that. 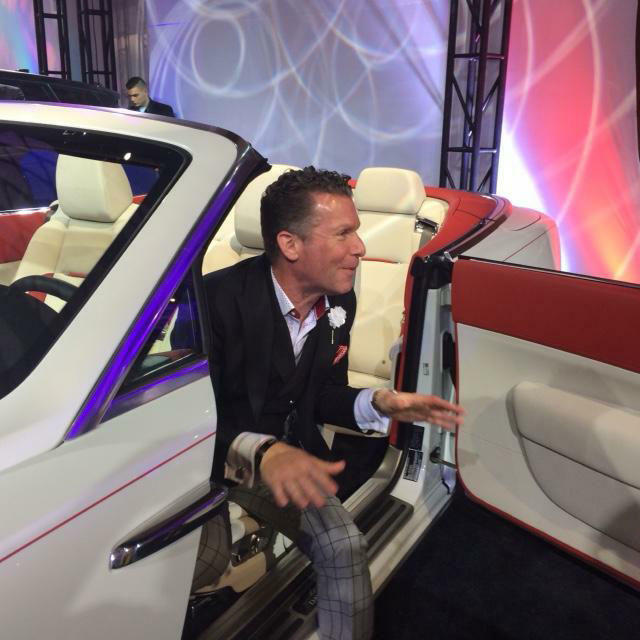 Candidates include Mike Manley, who leads the company's Ram and Jeep brands, and Reid Bigland, who leads the Alfa Romeo and Maserati brands and U.S. sales. 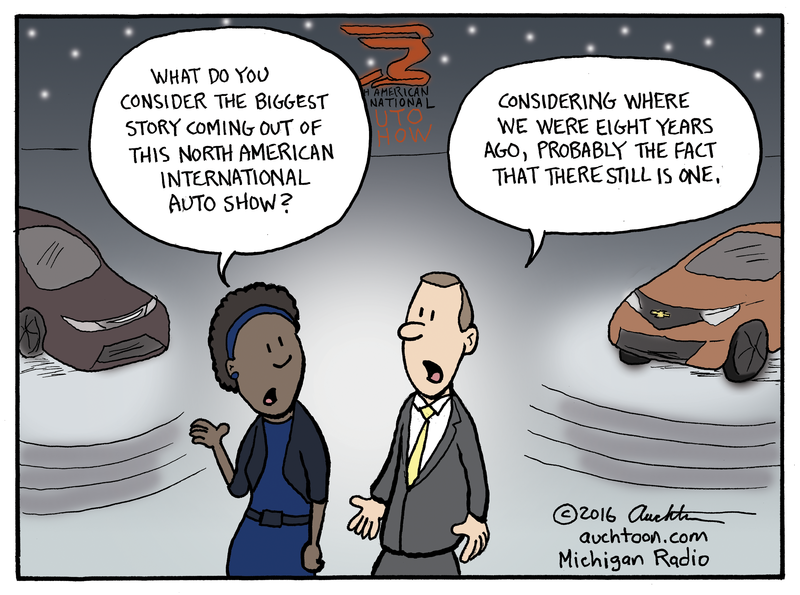 Auchter's Art: What would Michigan be like with no auto industry? The Amazon TV-series The Man in the High Castle explores an America in which the Allies lost World War II and Nazi Germany and Imperial Japan rule over our country. A 2004 mockumentary, C.S.A. : The Confederate States of America, considers what might have happened if the South had won our Civil War. 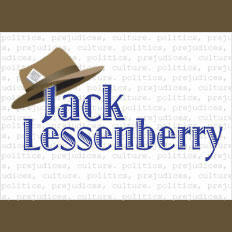 These sorts of alternate histories can be highly entertaining and also add perspective to real history through drama and satire. 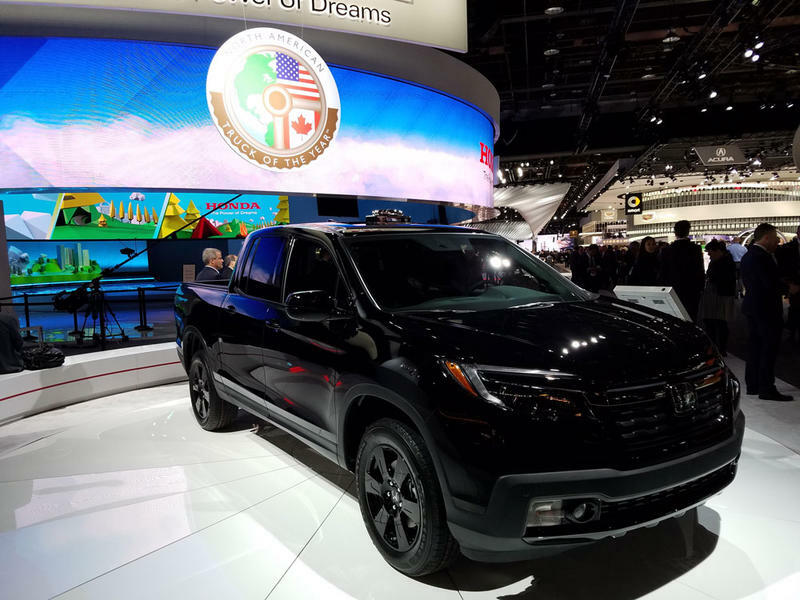 Reporters from around the world have spent the week checking out the offerings at the North American International Auto Show. Today, suppliers got their turn. The black-tie charity preview is tomorrow night and Saturday morning, the doors at the Cobo Center open to the public. 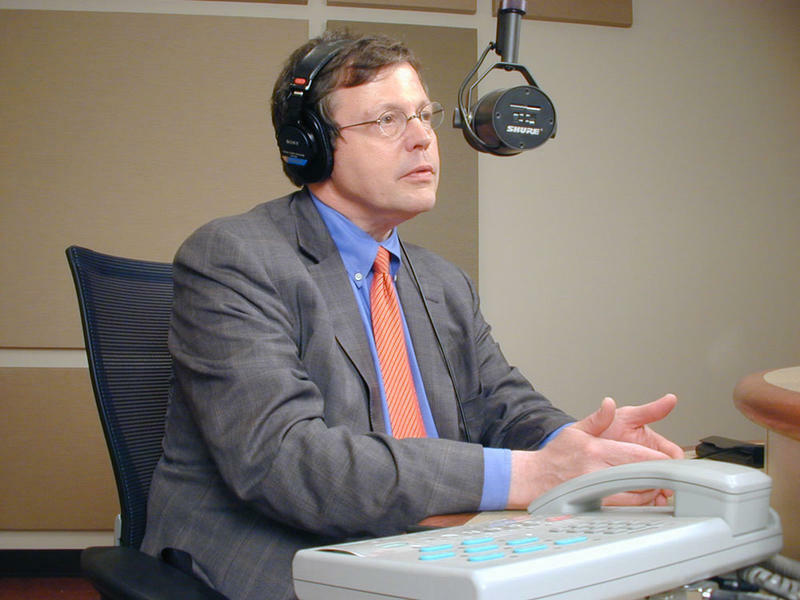 Paul Eisenstein is the publisher of TheDetroitBureau.com and he joined Stateside to talk about the buzz surrounding this year's auto show, a major shift in the industry and the latest news about Chrysler getting in trouble with the EPA. The Chevy Bolt won the 2017 North American Car of the Year. It’s a long-range electric car. 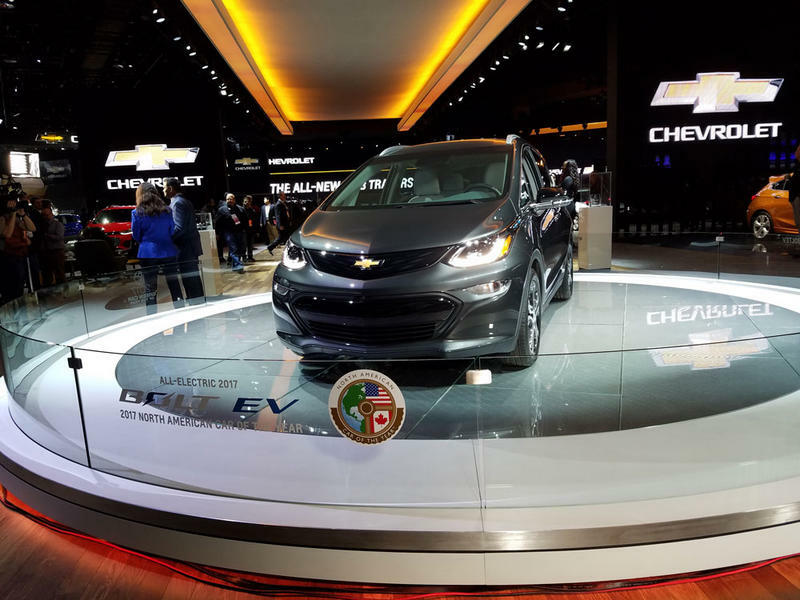 The EPA estimates the Bolt can travel 238 miles per charge, and GM thinks of it as an electric car that will have mass appeal. After a federal tax credit, the price of the car comes in around $30,000. Tesla is planning to release a more affordable electric car. They call it the Model 3. But GM beat Tesla to it. Karl Brauer is executive publisher at Auto Trader. 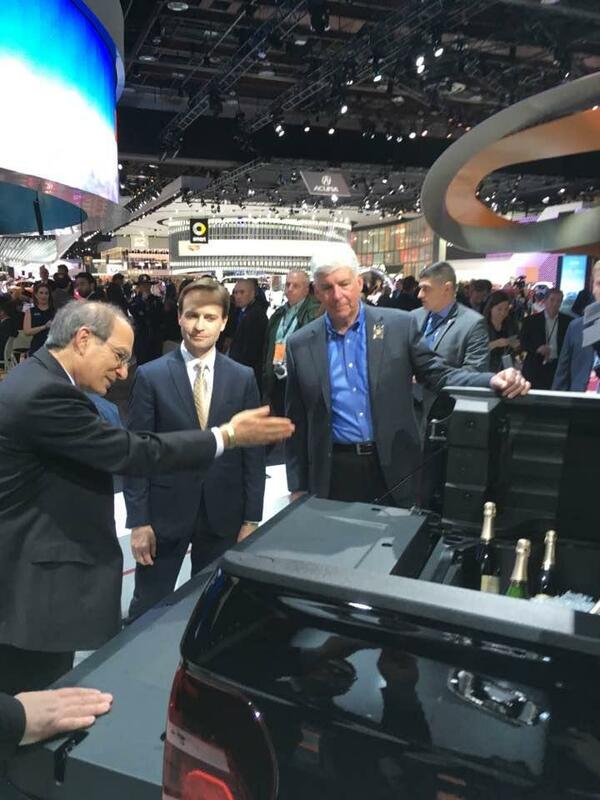 Governor Snyder and Lieutenant Governor Brian Calley took in the auto industry’s latest, at Detroit’s annual North American International Auto Show Monday. “We’re leading the world here” in the “mobility industry,” Snyder said, noting the number of start-ups related to autonomous vehicle technology at this year’s show. That includes Fiat-Chrysler’s confirmation this week that it will invest $1 billion in two Detroit area plants; and Ford’s announcement last week that it will invest $700 million in its Flat Rock Assembly Plant as part of a plan to bring 13 electrified cars to market (all come attached to state incentives packages; so far no one will comment on the details of packages, and Snyder again declined to do so Monday). 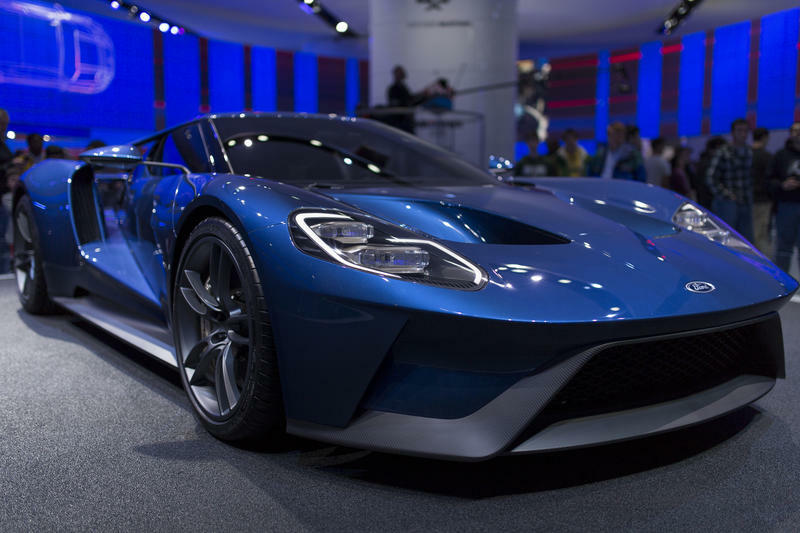 The North American International Auto Show opened today with media previews and model rollouts. The Car, Utility and Truck of the Year honors were announced. The Chevy Bolt EV was named the Car of the Year. It's made at the Orion Assembly plant in Oakland County. 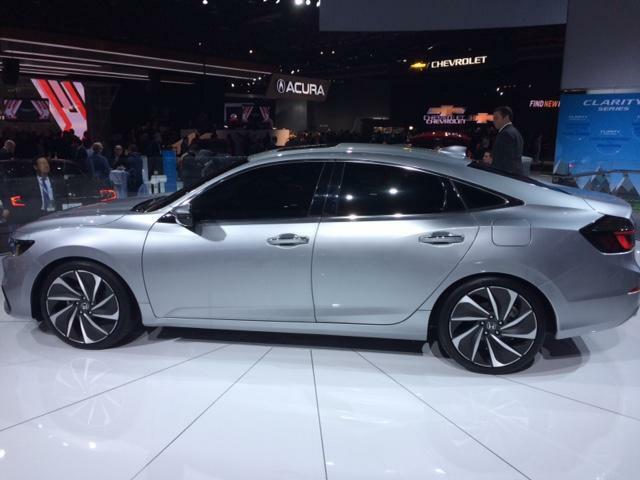 Autotrader Senior Analyst, Michelle Krebs said all three vehicles "raise the bar" in their category. GM’s Chevy Bolt beat out the Genesis G90 and the Volvo S90 for the 2017 North American Car of the Year award. Sharon Carty of Automotive News was one of the jurors for the award. She says it's no surprise the Bolt got the award. It's the first long-range mass-market electric car to make it to the market. "And it's great inside, it's super modern," says Carty. "It's gonna definitely be a Tesla fighter." Tesla has announced plans for a mass market long-range electric car, but the vehicle hasn't yet been launched. 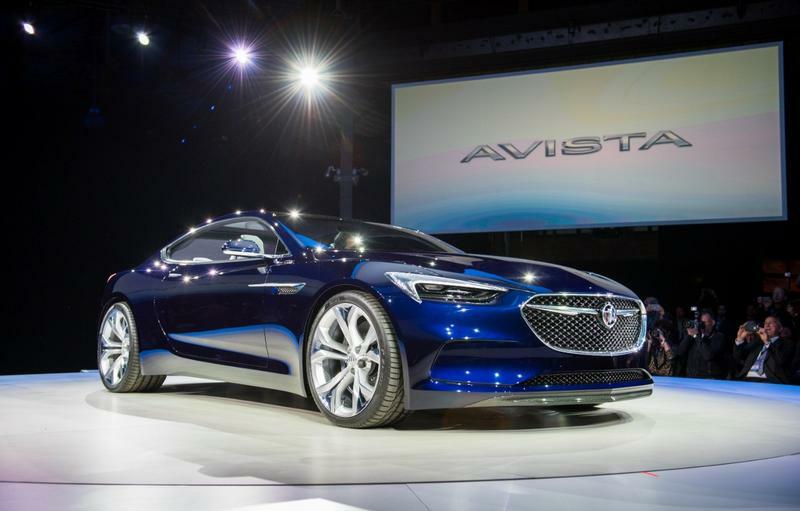 The North American International Auto Show begins its media previews on Sunday in Detroit. The show opens to the public on Jan. 14. Along with the gleaming displays of new vehicles, the show will be a gathering place for innovators from many backgrounds, focusing on the future of mobility. Michigan has historically had an uphill climb to attract investor dollars. Detroit News business columnist Daniel Howes says the smart money is placing bets on Detroit and on Michigan, and that's changing the narrative of both. Automakers seeking next hot color, but is it worth it? When looking for a new set of wheels, does the color make the car? Or does the color take a back seat to the car's design or what's under the hood? 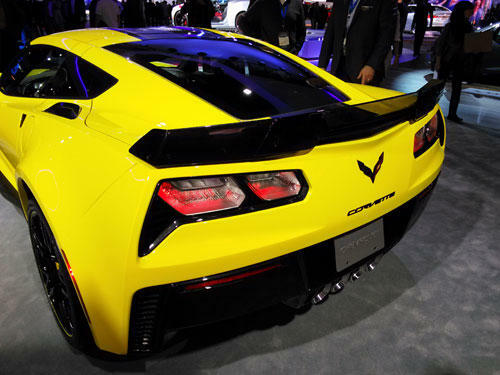 Car enthusiasts who attended the North American International Auto Show in Detroit had a number of vehicles catch their eyes and the color of the car, likely, played a big role in that. Hydrogen-powered cars can't make it without these "4 miracles"
Battery-powered cars and trucks seem to be winning the day as the way forward to increase fuel efficiency and to cut carbon pollution. But there was a time when we heard a lot about fuel cells. 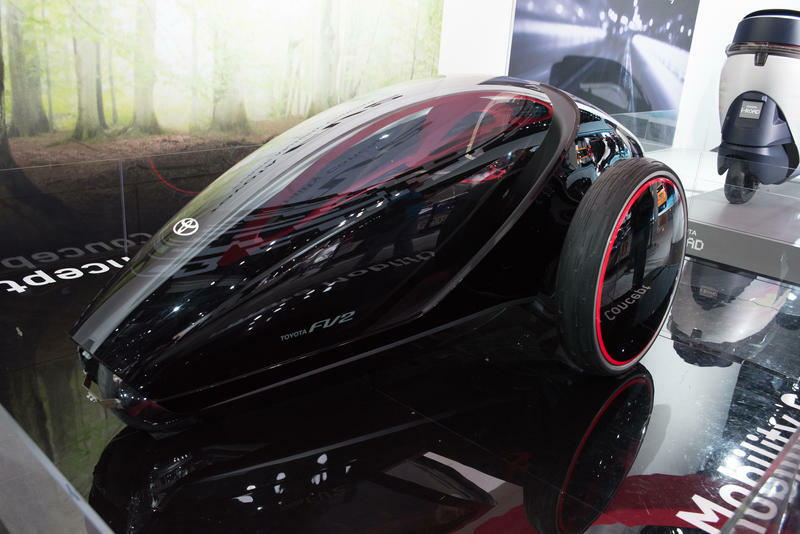 The cells convert hydrogen into electricity that can then power a car or truck. That hype died down as people realized there are significant barriers to powering our vehicles with hydrogen. Fiat-Chrysler has introduced its new version of an old concept: the minivan. 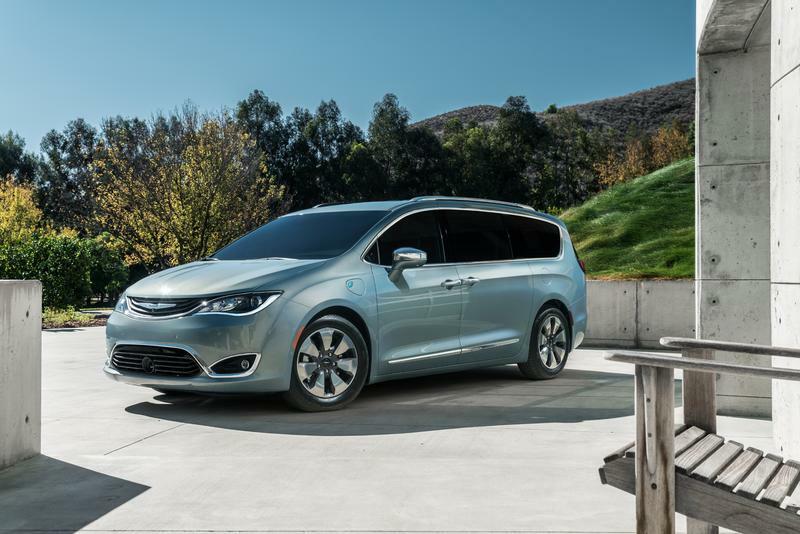 The automaker unveiled the 2017 Chrysler Pacifica at Detroit’s North American International Auto Show on Monday. Chrysler says the “top-to-bottom” redesign features a sleeker exterior that’s much like the Chrysler 200, with dual-side sliding doors and added interior bonuses. 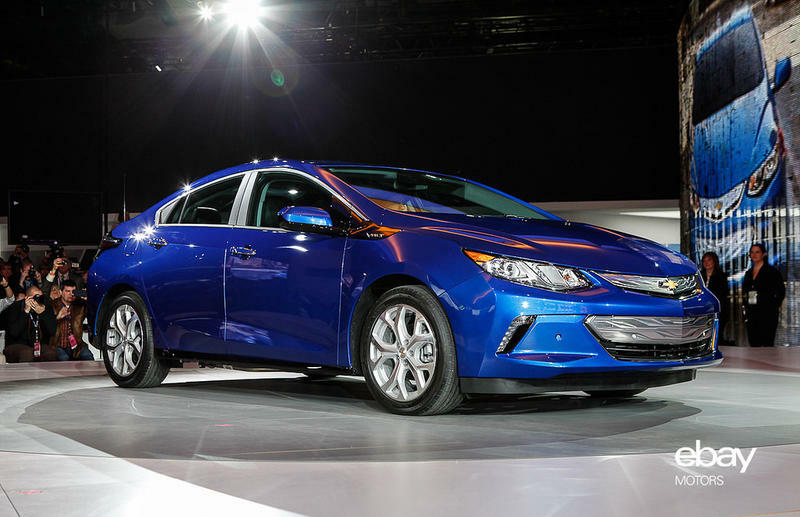 It will also offer a plug-in hybrid version that the automaker claims will get 80 miles to the gallon highway mileage. 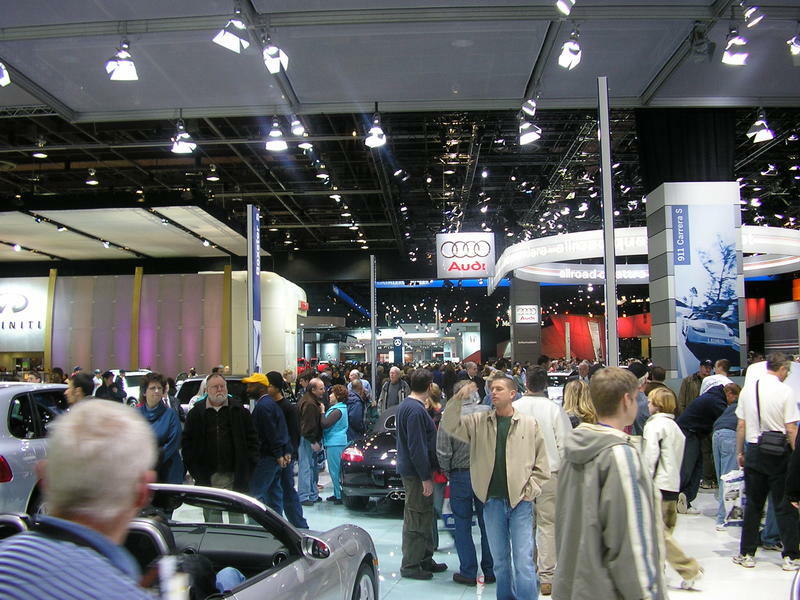 If you read either of the Detroit papers, you’ll find them filled all week with coverage of what is officially called the North American International Auto Show. 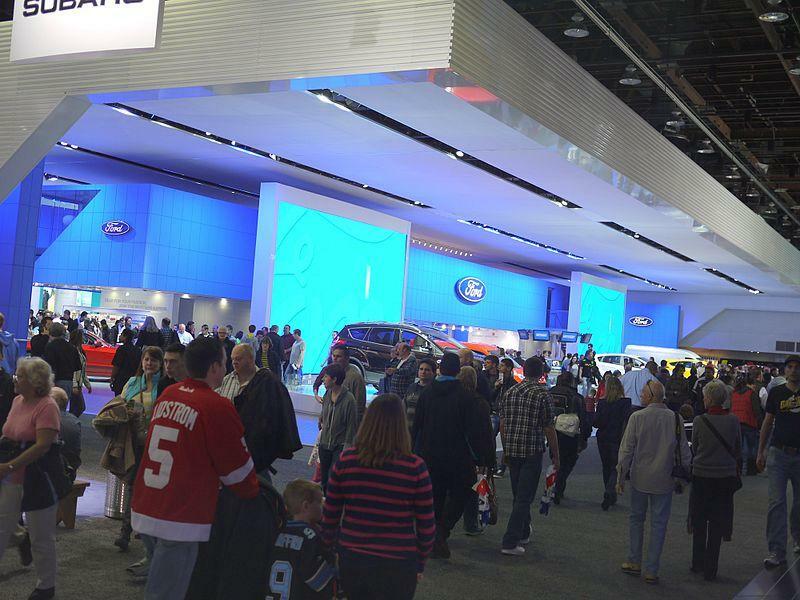 Some old-time Detroiters still call it what it used to be: The Detroit Auto Show. 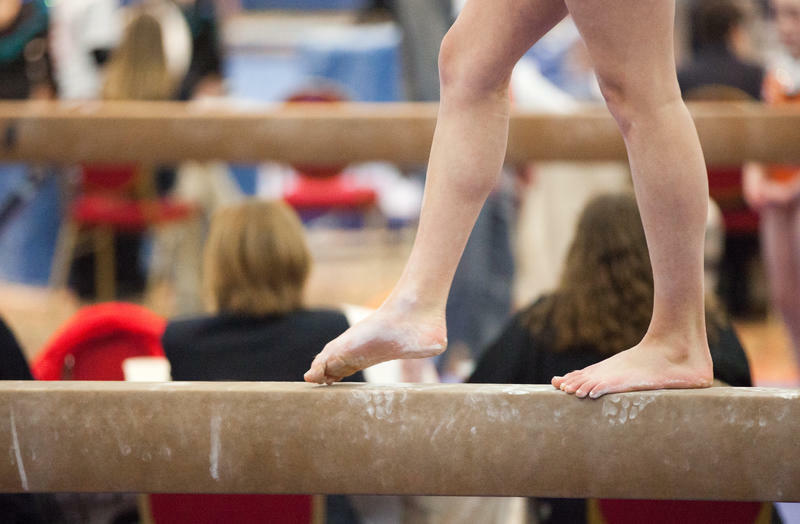 It’s been going on every year for more than a century, with one long timeout during and after the Second World War. Back in the early days it was held in a city park at a place named Beller’s Beer Garden, which seems charming and appropriate. The Honda Civic has been named North American Car of the Year. The truck of the year is the Volvo XC90. The press preview days for the North American International Auto Show officially kick off with the awards. The announcements came Monday morning at Cobo Center in Detroit. The other finalists in the car category were the Chevrolet Malibu and Mazda MX-5 Miata. The Nissan Titan XD and Honda Pilot also vied for the truck award. 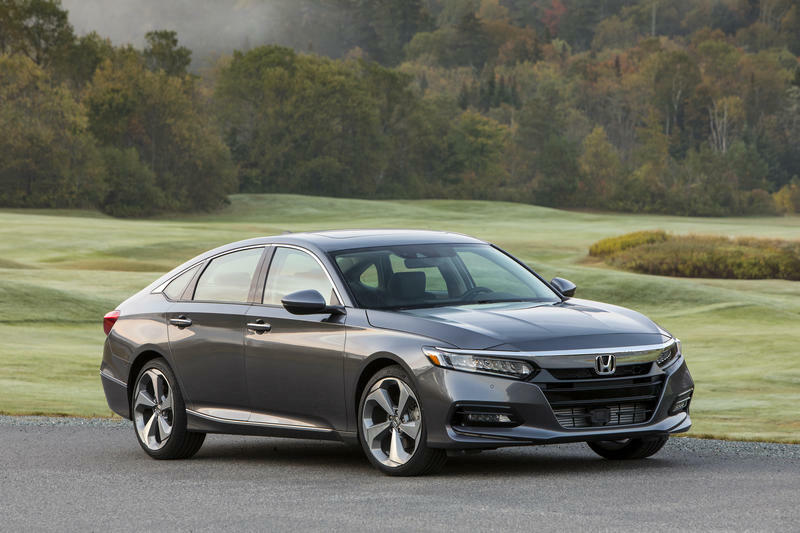 Honda's John Mendel says it's not the first time the compact sedan has won this award. There's only one domestic carmaker among the North American Car and Truck of the Year finalists this year. 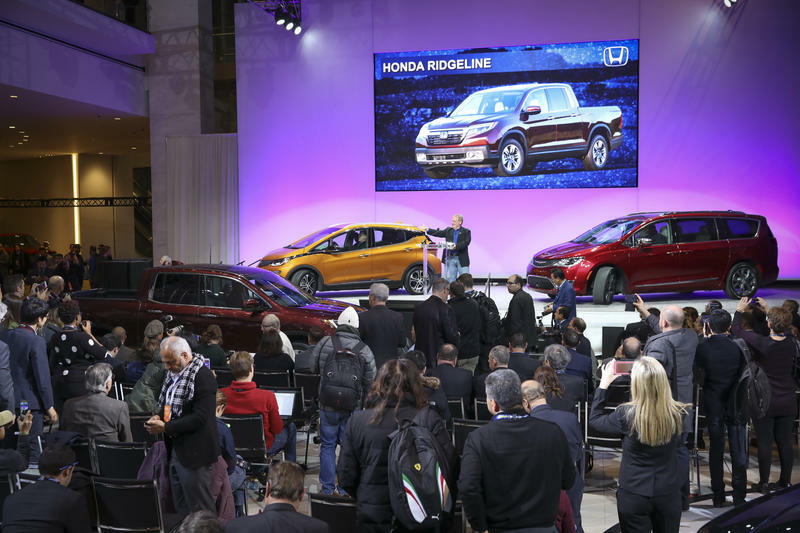 Votes have been cast by an independent panel of auto journalists from the U.S. and Canada, and the winners will be announced in January at the 2016 North American Auto Show in Detroit. Click through the slideshow above to see this year's finalists. With the North American International Auto Show under way in Detroit, we thought we'd dig up some archival photos of what the auto show used to look like for throw back Thursday. 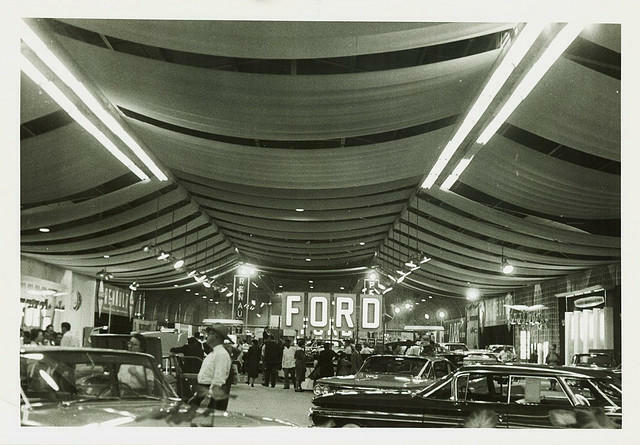 Click on the photo above to see more images of past Detroit Auto Shows. 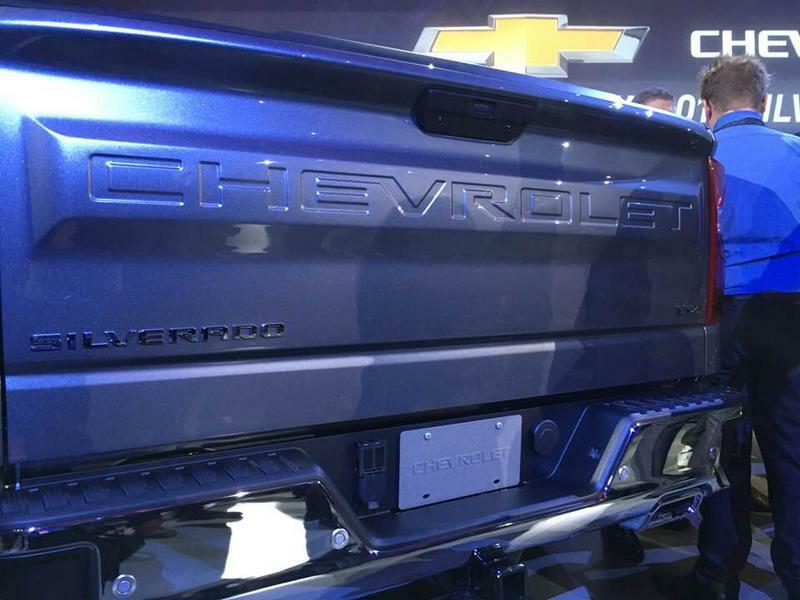 Amidst the buzz over the shiny new cars, trucks and SUVs on display at the North American International Auto Show are voices of protest. 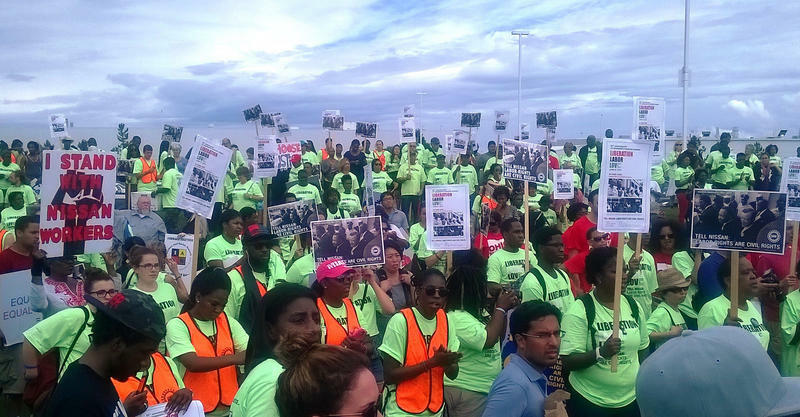 They represent workers at Nissan's assembly plant in Canton, Mississippi who feel betrayed by the automaker's promise of good jobs.